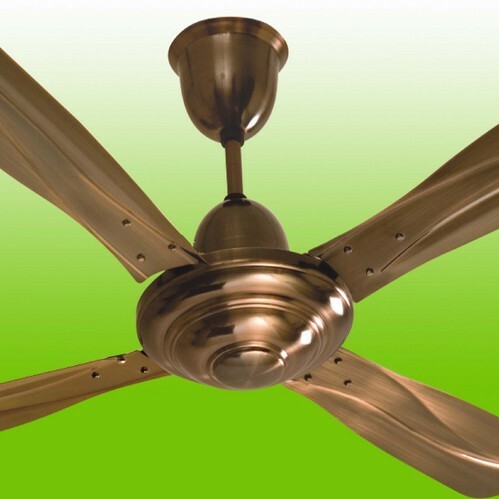 We offer premium range of Four Blade Ceiling Fans. It is fabricated by using high grade raw material and rigorously comply with the global standards. To meet the requirements of varied sectors, we also offer the facility of customization to our customers. Our wide range of Belaire fan (Antique) that we manufacture and supply in many small and large scale industries are designed in order to complete the demand of our various valuable clients in order to provide complete ventilation. These Fans are available in various specifications with excellent performance and different attractive models. 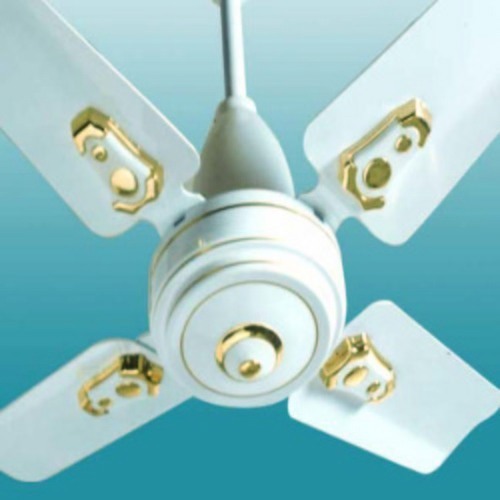 Our organization is engaged in manufacturing and supplying New Air Super Fast Ceiling Fan that is used in various industrial and commercial sectors. These are renowned for providing fresh air without any noise of motor. These are available in various sizes and specifications. We trade these Fans in various parts of the world at competitive market prices. Supreme quality of White fan that we offer is manufactured and supplied in order to fulfill the demand of low power consumption Ceiling Fans. These are available in several specifications. 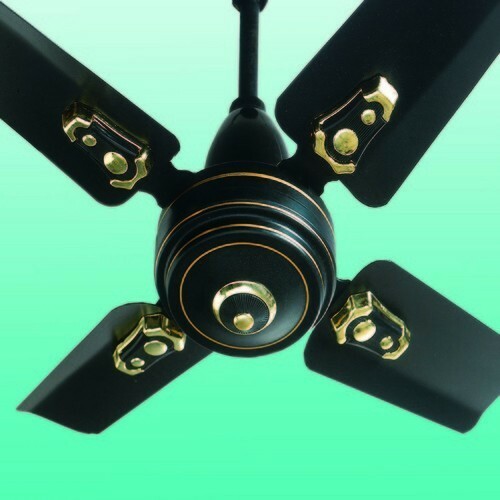 We trade these Fans as per the specification of clients. These are having robust performance with complete durability feature. Elpar White fan has decorative looks with 4 blades. 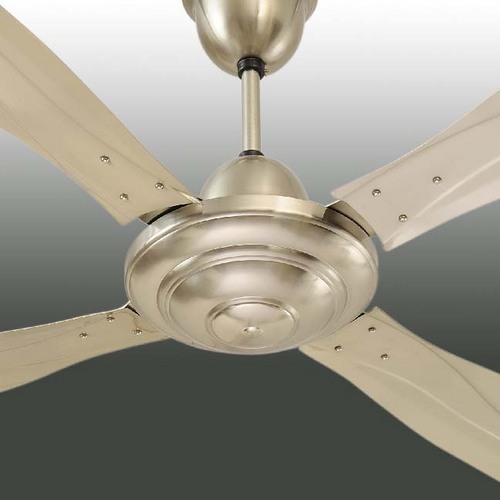 Looking for “Four Blade Ceiling Fans”?